Income drawdown is one of the options for using your pension when you reach retirement. It means leaving your pension money invested and taking cash as and when you need it. It’s the main alternative to buying an annuity with your pension money, but it comes with a number of pros and cons so it’s important to weigh these up carefully. 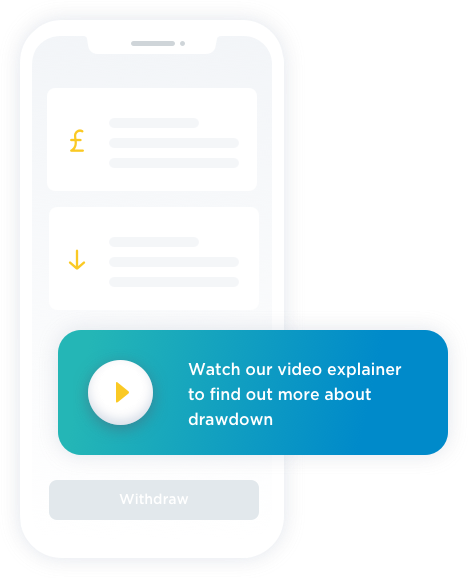 How does PensionBee drawdown work? 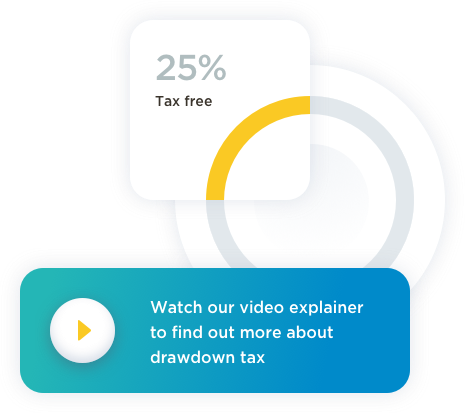 Our drawdown option becomes available as soon as you reach the age of 55, and at this point you can take up to 25% of your pension totally tax-free - as a lump sum or in portions. 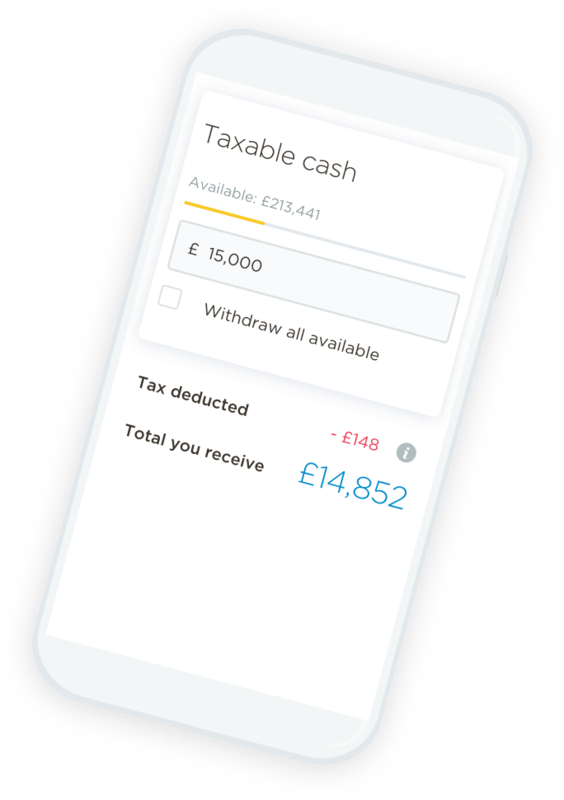 The remainder will stay invested and can be withdrawn as you wish, but you’ll face income tax on anything you take over your 25% tax-free amount. 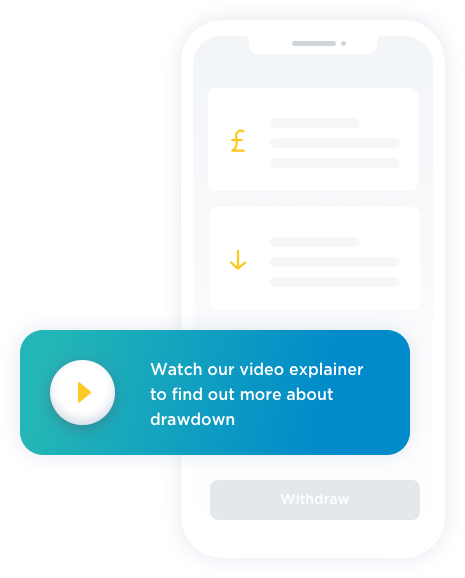 Try our drawdown calculator to see what a PensionBee withdrawal will look like. How much does pension drawdown cost? There's no drawdown costs unless you transfer to us and take your whole pot within 12 months. * You’ll only pay one annual fee of 0.5-0.95%, plus we’ll halve the fee on any portion of your savings over £100,000. 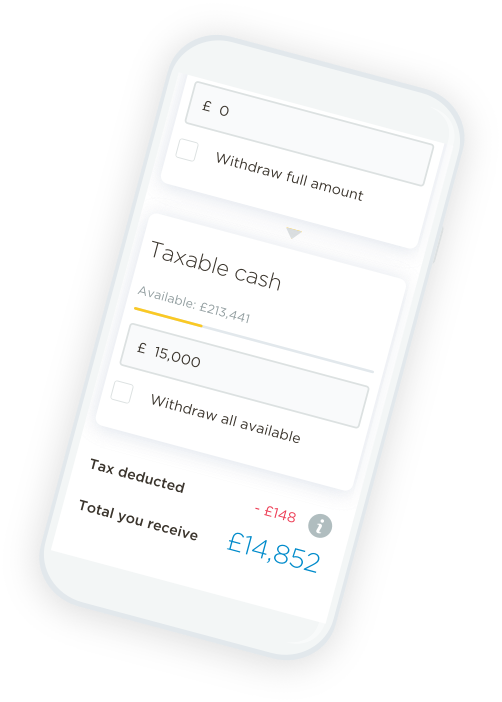 *If your pot has been with PensionBee for less than a year and you wish to withdraw it in full, then a full withdrawal fee of £480 applies. This fee will also be charged should the value of your account be less than the £480 fee at the point of withdrawal. Combine your pension pots into one new online plan & withdraw online from the age of 55.